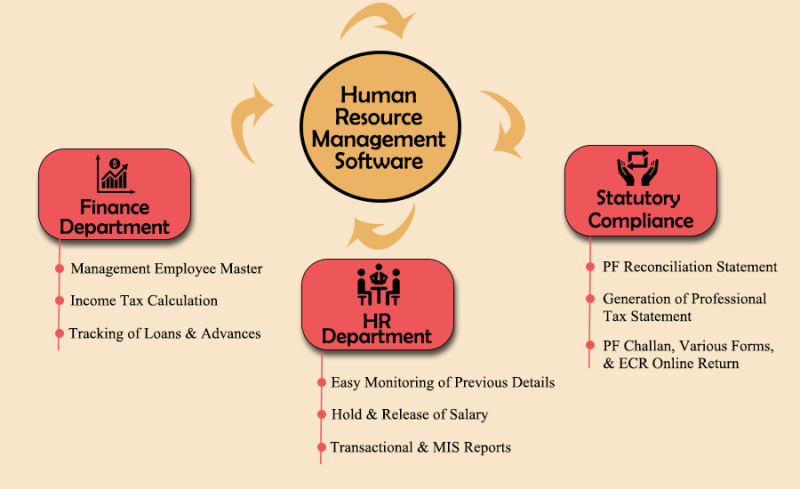 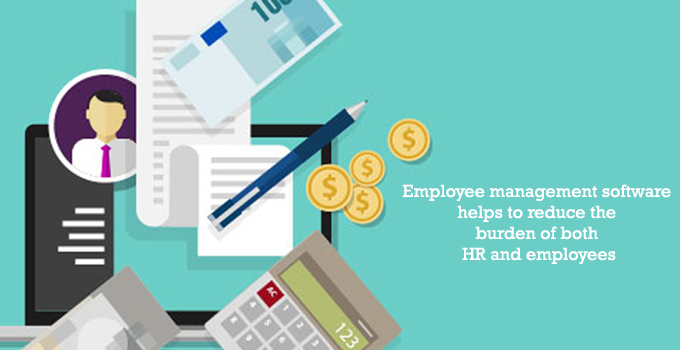 Employees also referred to as Human Asset, are the backbone or would say strong pillars on which any organization run. 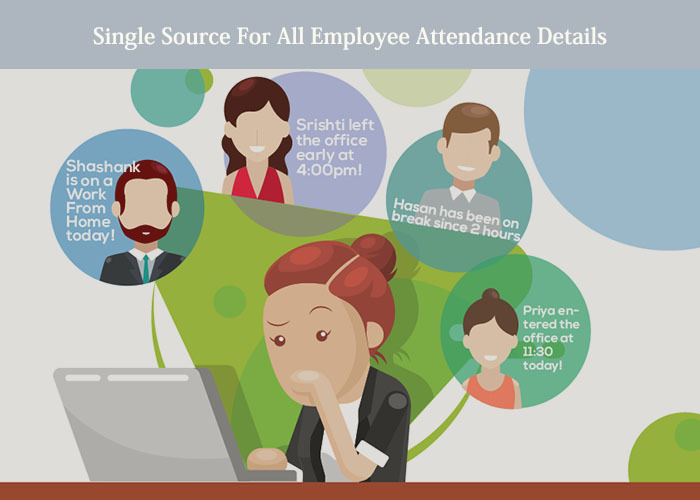 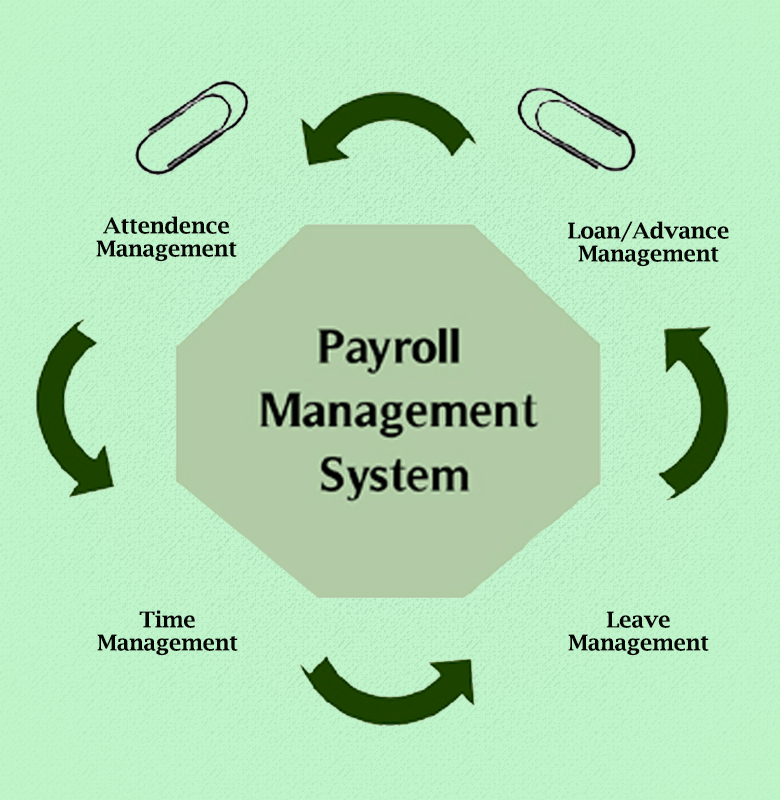 And it is very critical for the organizations to know how efficiently they’ll be used…. 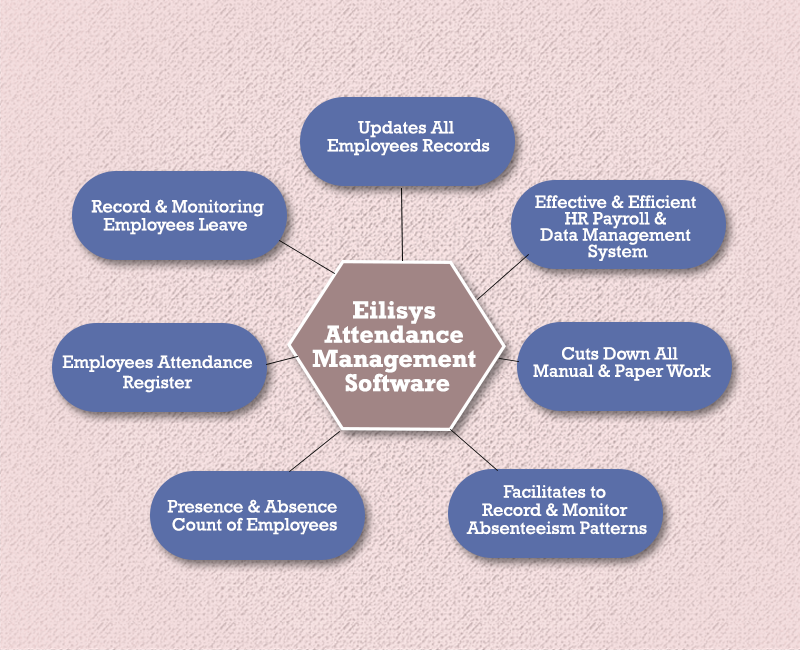 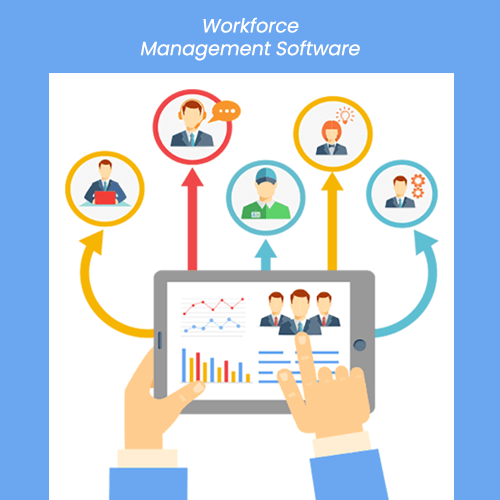 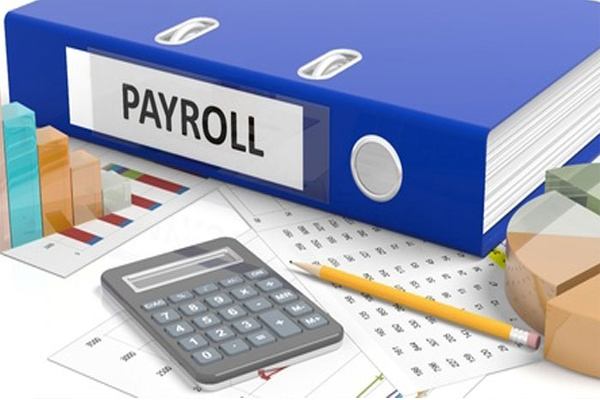 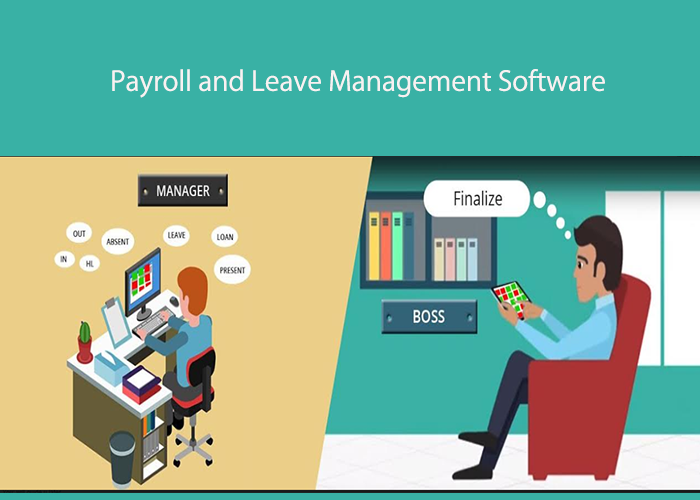 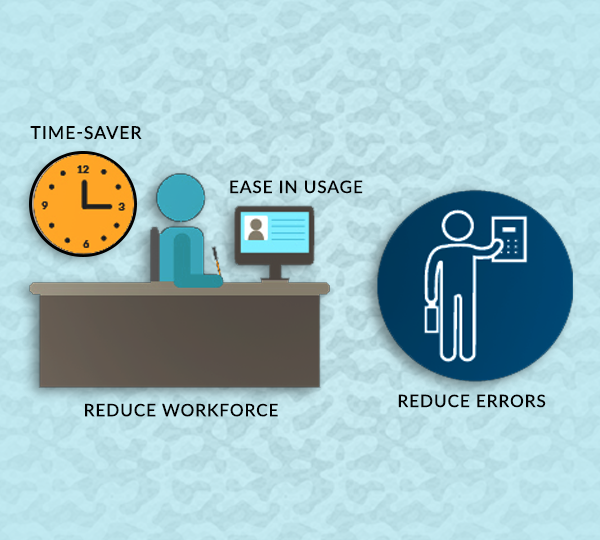 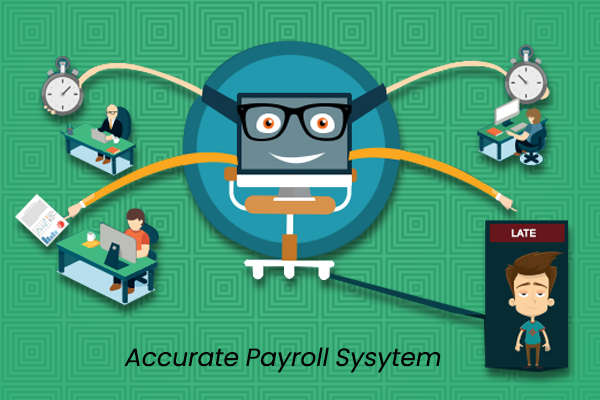 Goodbye Manual Payroll – Welcome Automation with Eilisys Payroll Processing Software!